TAU Consultants is a boutique cannabis consulting firm located in the heart of Vancouver, BC. Our team of cannabis experts has intimate knowledge of the regulatory, business, legal, security, technical, and scientific sectors pertaining to medical marijuana in Canada. Whether you are thinking of opening up a new dispensary or compassion club, or applying to be a Licensed Producer under the Marihuana for Medical Purposes Regulations (MMPR), we can provide fast, custom, and competitively-priced professional consulting services to suit your needs. Contact us for a free consultation and to find out how we can help navigate the complicated and ever-changing regulatory landscape of medical marijuana in Canada. We offer a variety of consulting services catered to medical marijuana dispensaries, compassion clubs, MMPR applicants, and Licensed Producers in Canada. 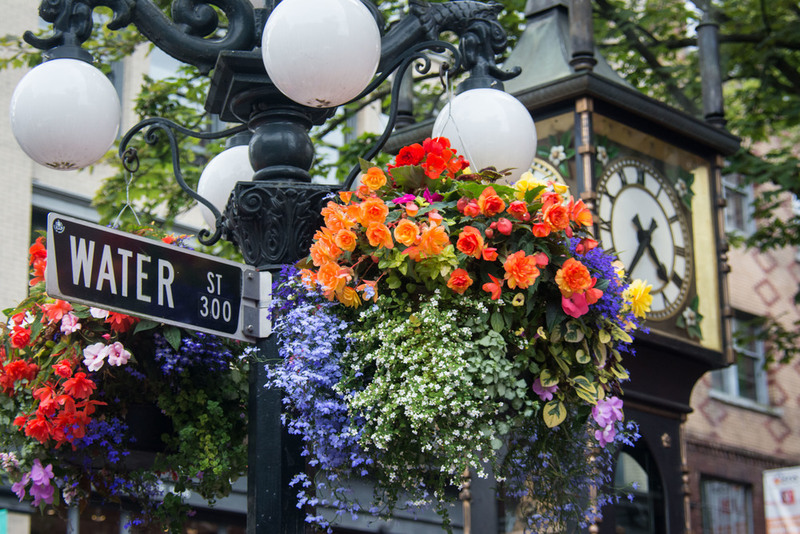 TAU Consultants is located in Gastown, Vancouver's oldest and most vibrant neighbourhood. We'd love to grab a coffee and chat about what we can do for you. new rules for Vancouver-based Dispensaries and Compassion Clubs require extensive documentation for submission to Vancouver City Council by August 21, 2015. Contact us today for a free consultation on HOW WE CAN ASSIST you through the licensing process.